Two of the major problems clinics have with in-hospital treatment are revenue leakage and clinical compliance. Smart Flow is an excellent in-hospital white board and electronic hospital/travel sheet solution that solves both of these problems. Smart Flow replaces your white board with a TV screen and your treatment sheets with an electronic format which can be viewed from a computer and/or an iPad. 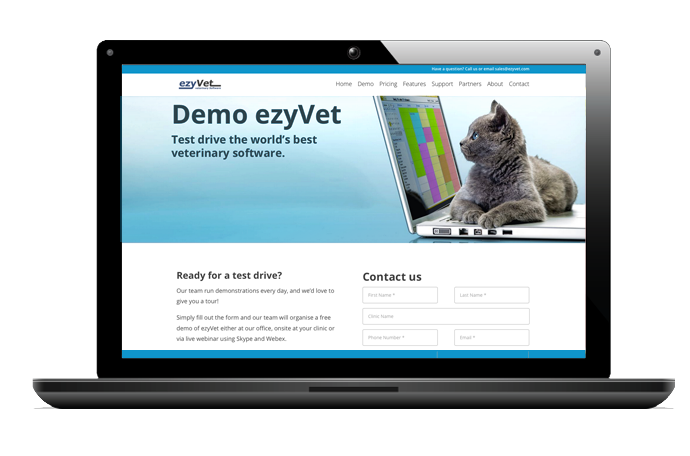 ezyVet has a comprehensive two-way integration with Smart Flow which enables all treatments to be captured and transferred to the clinical record and have the in-hospital billing done automatically! We anticipate this integration could save you up to 14% of revenue leakage in missed charges and significantly improve patient care.